Servers featuring Vanilla Block Games are finally available for Minecraft Pocket Edition. 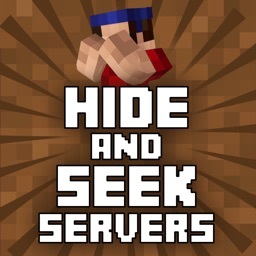 Will you be able to survive and stand tall above everyone? 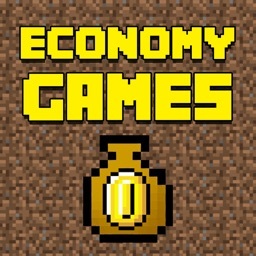 If you think you can do it, this is the app for you. 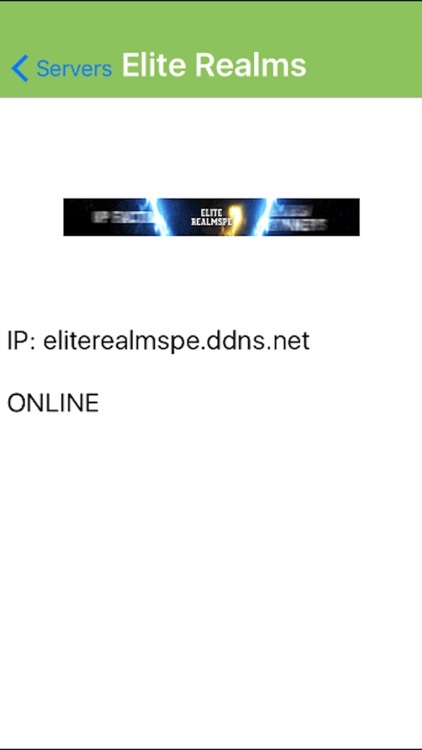 Compete against others and see if you can win. 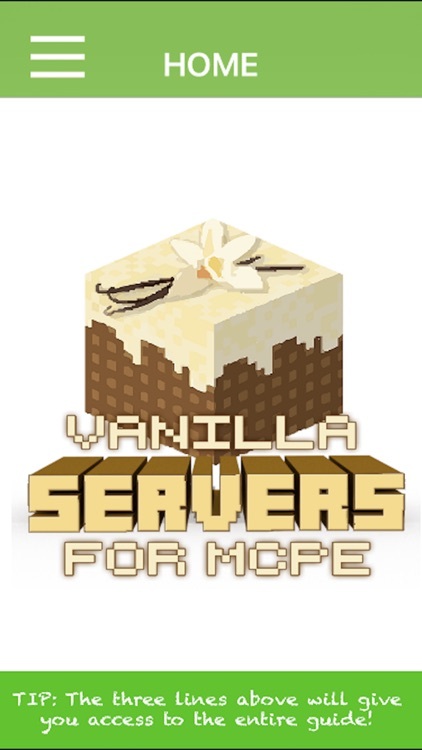 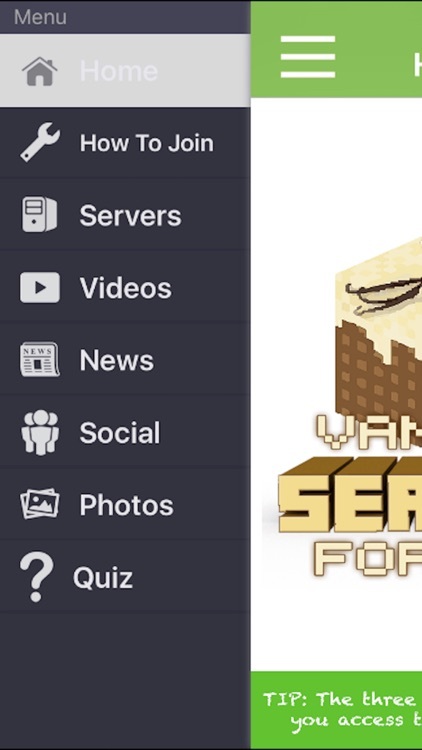 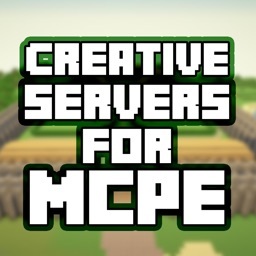 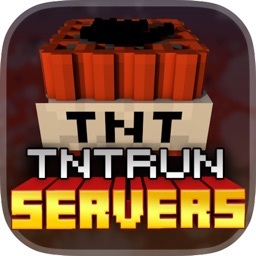 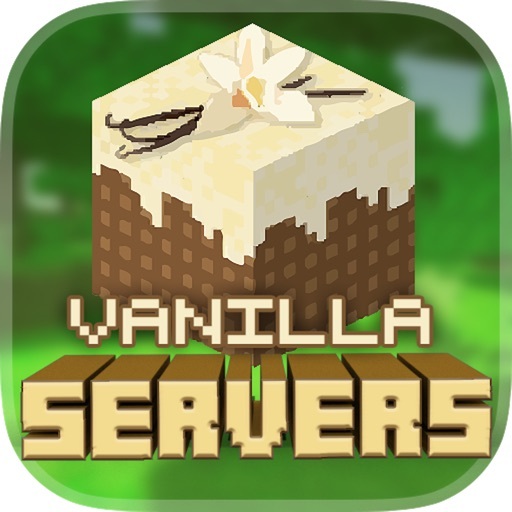 Browse through the best servers that are available for Vanilla Block and start playing today! 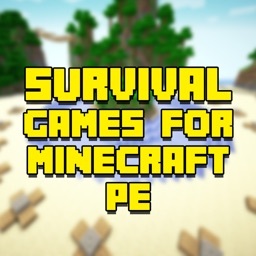 Please know that you cannot use this app unless you have a copy of Minecraft PE to use the servers.